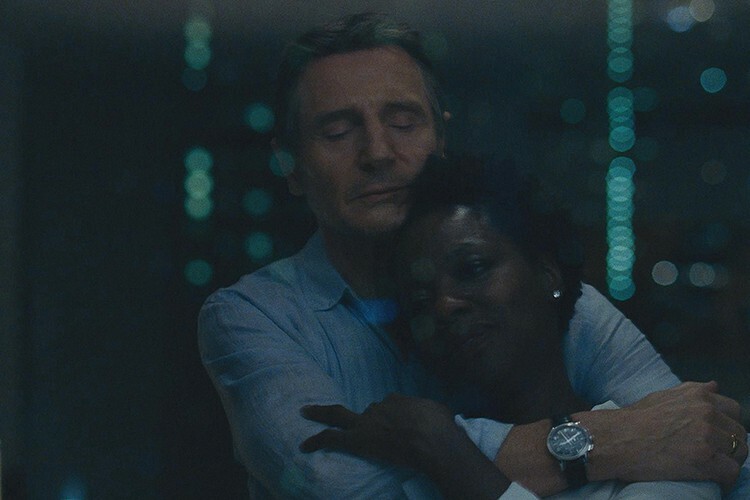 But Widows is a movie you shouldn’t miss. Seriously. If you’re on the lookout for a great heist movie that happens to be directed by one of the best auteurs of our time, and with probably one of the best group of actors… Then this is your movie. You won’t regret it. Steve McQueen’s last movie was 12 Years As A Slave. And as much as it was disturbing to watch, I can’t say that it wasn’t a good one. It won him his first Oscar (for Best Picture of the year), but the movie came out in 2013. And since then 6 years has passed. It’s a long long time for a man who’s known for his talent, but at the same time it’s a man that doesn’t like to repeat himself. And he didn’t. 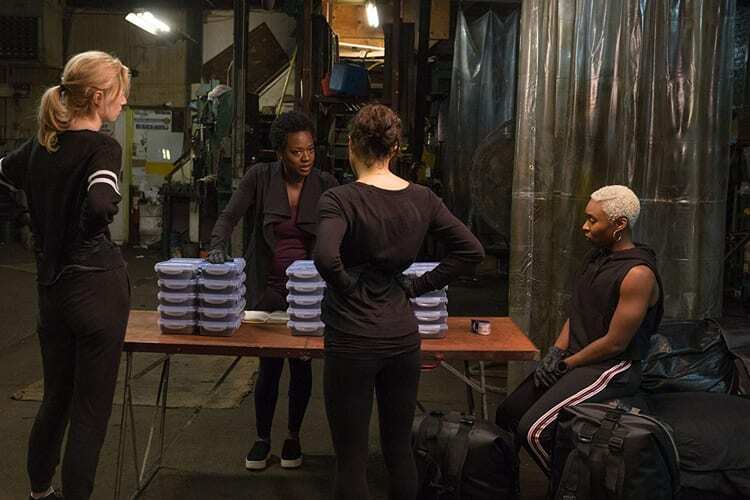 Widows is an elaborate spider’s web of smart writing, great casting and even greater direction. 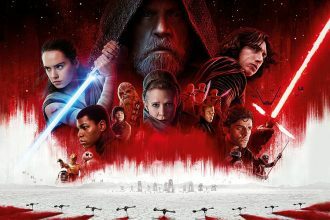 The movie excels in bringing together a group of characters and having it be more about the character’s development than the heist development. Seriously. We don’t see elaborate software, latest tech gadgets and practicing laser avoiding choreography. Here the mere act of the heist is not that important. It’s the shortest part in the movie’s running time, but I didn’t mind that. Here it’s not the satisfaction I crave. No, what screenwriters Gillian Flynn and Steve McQueen care about are the characters. 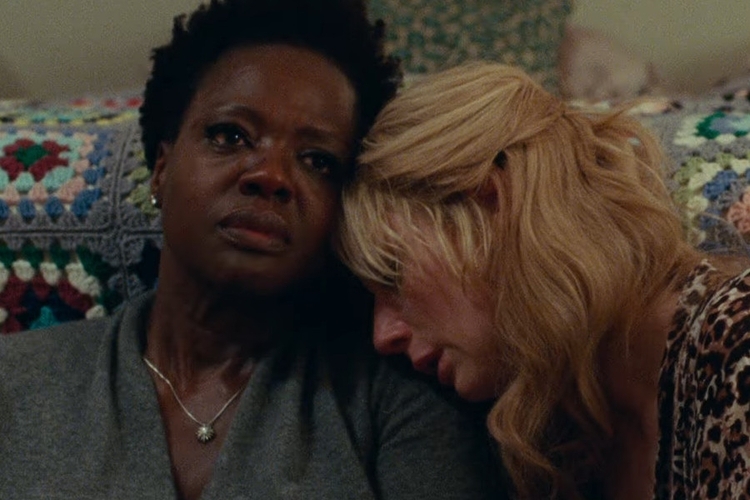 And frankly there’s a lot of them in Widows, but Viola’s character Veronica is somehow the glue that holds everything together. She’s not particularly likable or warm mother-hen type of a leader to the women’s heist team, but she doesn’t have to be. She carries her way with poise and grace, while trying to hide the fear, the sorrows and disappointment that life threw on her way. She lost her husband, but we find out that she also lost her son too. And it’s just her and her fluffy friend in that big vast apartment of hers, and that terrifies her. But while I loved Veronica as a character, I must praise the writer’s decision to make the biggest character progression in the Alice character. Played brilliantly by Elizabeth Debicki, we see Alice’s progression as most prominent. From an abused, battered wife and daughter who has to resort to escorting to support herself, she transforms into a confident, smart woman that will surprise many. But the men in the movie are exceptional too. Daniel Kaluuya delivers another stellar performance as Jatemme Manning, Jamal’s brother and his mob enforcer, while Robert Duvall is a force to be reckoned with, even in a limited role like the one in Widows. I was frankly surprised how slick and well directed every frame, and every scene of this movie is. I tried to find faults and mistakes, that MacQueen could have made but I couldn’t. 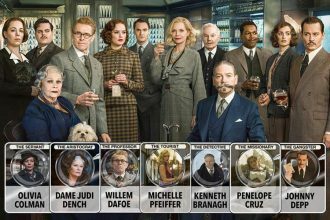 I also loved how he and Flynn took their time to introduce the widows, each in their own wetting and each in their own way. Through those separate introductions we get to see the differences between the women, their backgrounds, their family dynamics and their reasoning’s for joining the heist. But I also loved the layers of themes that were presented here. Themes like violence, like corruption and the behind the line workings of shady politics. Things that are addressed here, but they’re left on the side, to figure them out by yourself. But most of all, I loved how McQueen loves to shock us with contrasting scene and contrasting themes in those scenes. 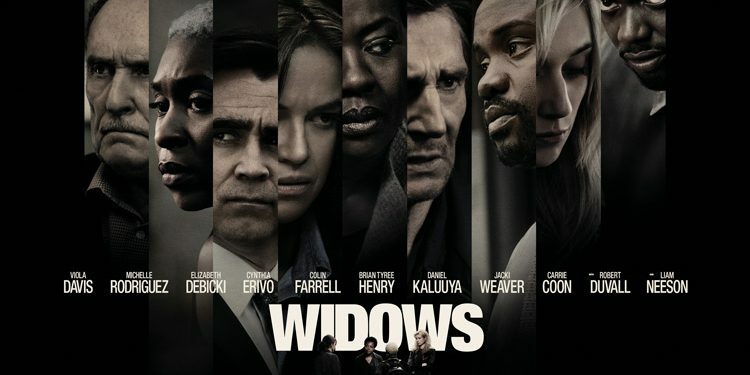 Let’s take the first 15 minutes or so of Widows. We get a mixed scenes of violent and action packed heist in progress, mixed with a tender and intimate moments of Veronica and Harry’s daily married life. 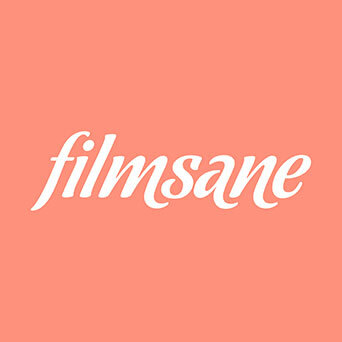 I loved that crazy mix of scenes that just goes to show that everything good can be crushed and tarnished in a second.